Ready to take about poop?! Regardless of your niche as a health coach, we all know that gut health is important. But how do you actually heal your clients’ guts? Most health practitioner makes one of several mistakes. They assume that diet alone is enough to heal the digestive system or they fail to consider parasites, bacteria or fungal infections. 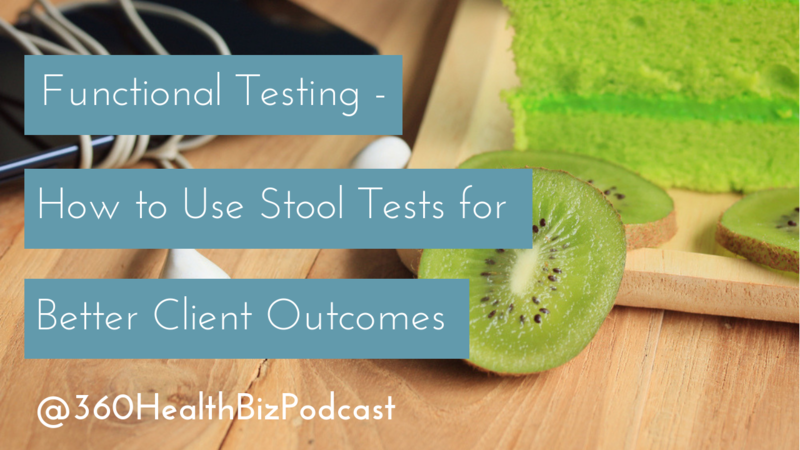 Is there is a certain type of stool test you should be using? Is there a difference between the gut test that your Doctor runs and something like the GI-MAP test? Did you know you can actually get a sense of the presence of infections via certain blood markers? (and yes, we will be sharing these exact markers). What types of infections can you identify on stool testing and where can you go to get trained in proper interpretation of this tool? You can watch our the video version of our episodes below. Head to our website and grab out Practitioner Tool Kit with over 30 tried and tested tools that Kendra & Christine have used to not only save time and money but to grow their practices to 6-figure health coaching businesses.